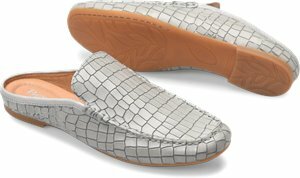 BOC - Pecan $75.00 Free Shipping! 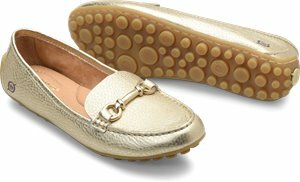 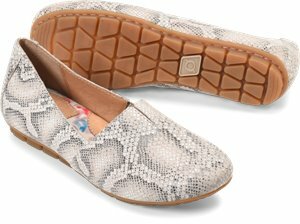 Skechers - Skechers On the GO 600 - Glitzy $51.95 Free Shipping! 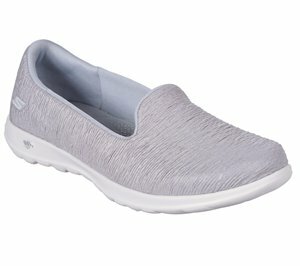 Skechers - BOBS Pop Ups - Woof About $36.95 Free Shipping! 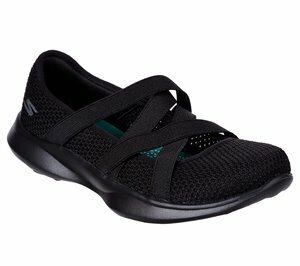 Skechers - Rumblers - Zesty $43.95 Free Shipping! 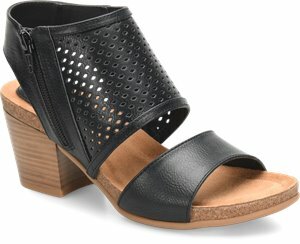 Born - Malena $86.00 $90.00 Free Shipping! 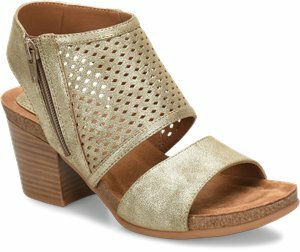 Born - Malena $90.00 Free Shipping! 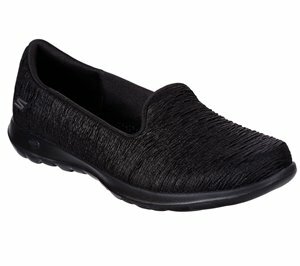 Skechers - Seager - Westlake $61.95 Free Shipping! 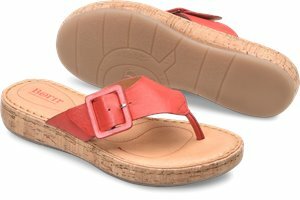 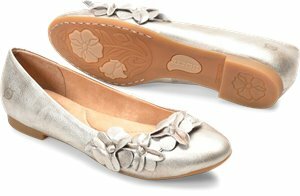 Spring Step - Aidia $119.95 Free Shipping! 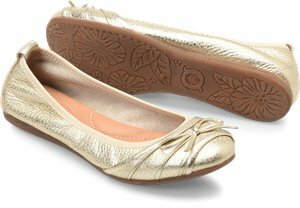 Born - Magnolia $85.00 $89.95 Free Shipping! 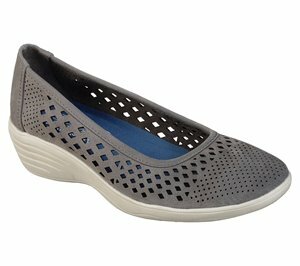 Born - Curlew $95.00 Free Shipping! 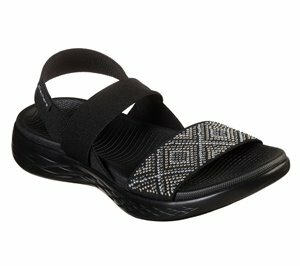 Born - Daisee $90.00 $95.00 Free Shipping! 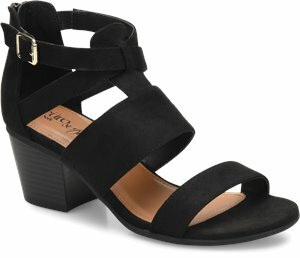 Born - Sebra $90.00 $95.00 Free Shipping! 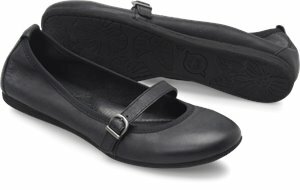 Born - Antero $57.00 $59.95 Free Shipping! 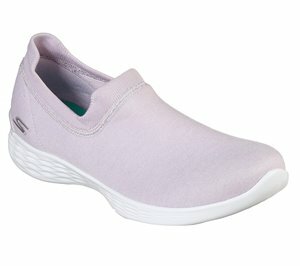 Nurse Mates - Velocity $82.95 In Stock: 4/26/2019 Free Shipping! 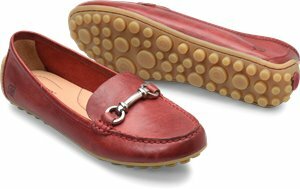 Born - Fort Pierre $85.00 Free Shipping! 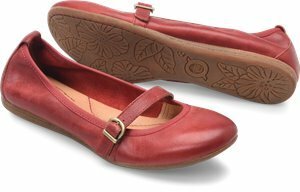 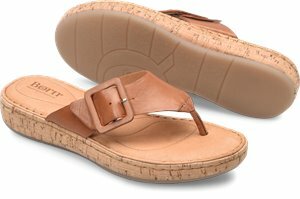 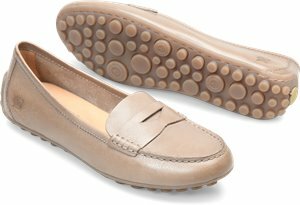 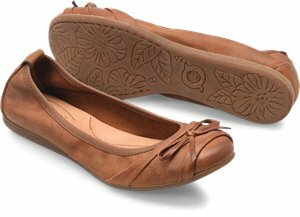 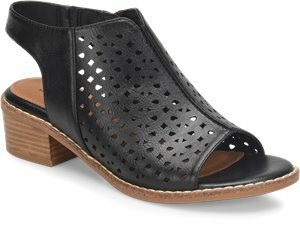 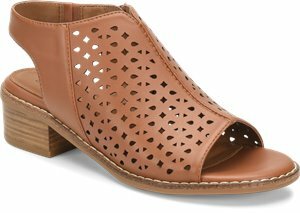 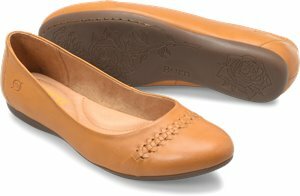 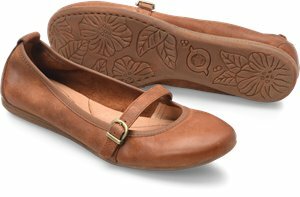 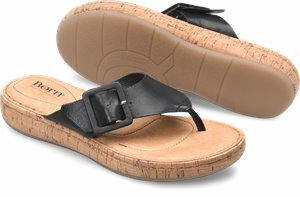 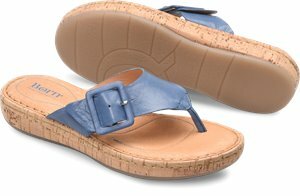 EuroSoft - Briar $57.95 Free Shipping! 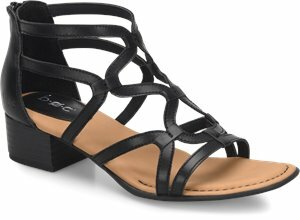 EuroSoft - Bailee $55.95 Free Shipping! 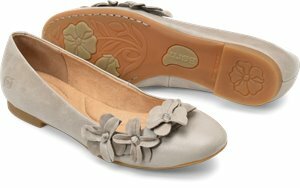 EuroSoft - Annalise $54.95 Free Shipping! 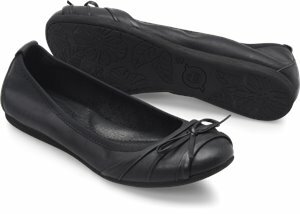 EuroSoft - Aldina $54.95 Free Shipping! 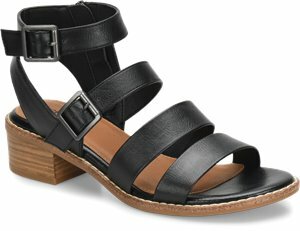 Born - Capricorn $86.00 $90.00 Free Shipping! 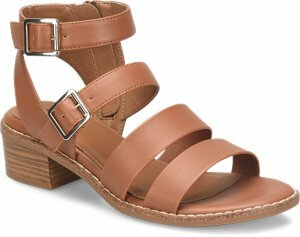 Born - Magnolia $86.00 $90.00 Free Shipping! 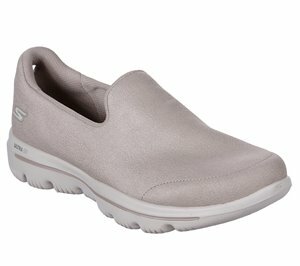 Skechers - Skechers GOwalk Lite - Entice $61.95 Free Shipping! 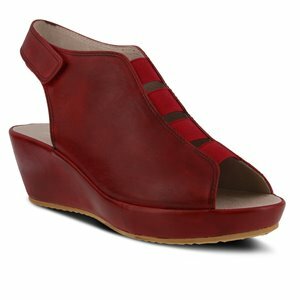 Born - Chelan $95.00 Free Shipping! 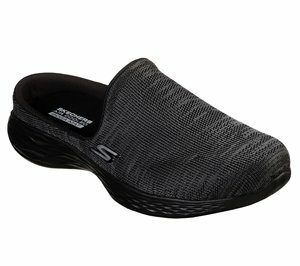 Skechers - YOU Define - Perfection $61.95 Free Shipping! 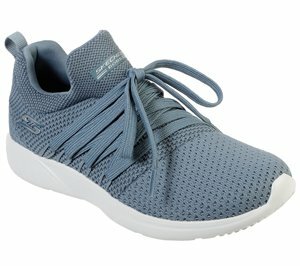 Skechers - Skechers GOwalk Lite - Oceans $61.95 Free Shipping! 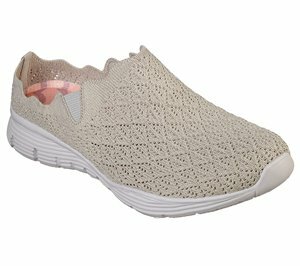 Skechers - Skechers GOwalk Lite - Divine $61.95 Free Shipping! 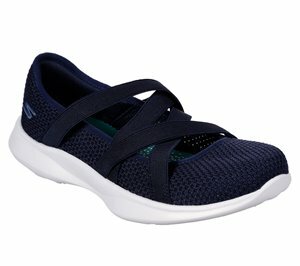 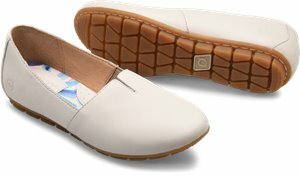 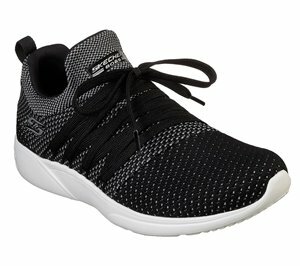 Skechers - Relaxed Fit: Commute Time - Walk The Plank $56.95 Free Shipping! 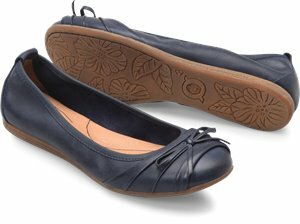 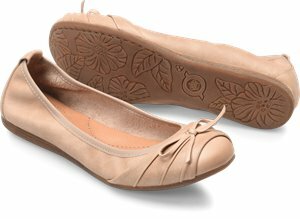 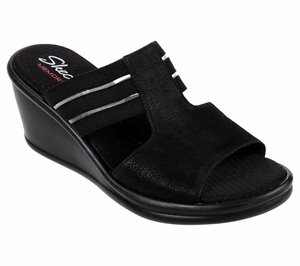 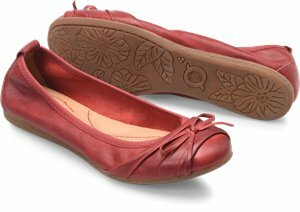 Spring Step - Connie $139.95 Free Shipping! 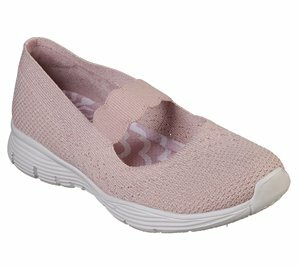 Skechers - YOU Serene - Vanity $61.95 Free Shipping! 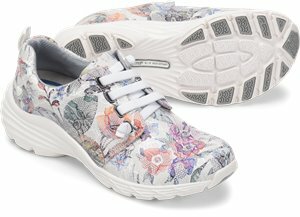 Skechers - YOU - Radiate $61.95 Free Shipping! 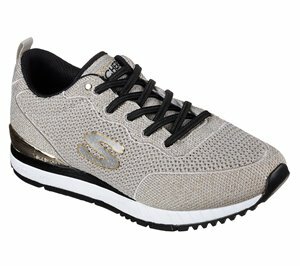 Skechers - Skechers GOwalk Evolution Ultra - Charmer $61.95 Free Shipping! Skechers - Seager - Power Hitter $61.95 Free Shipping! 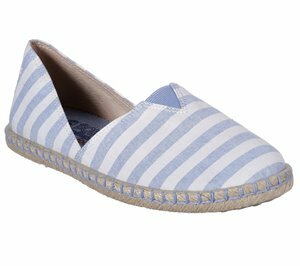 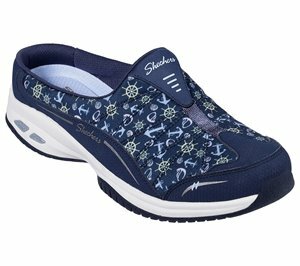 Skechers - BOBS Day 2 Nite - First Mate $46.95 Free Shipping! 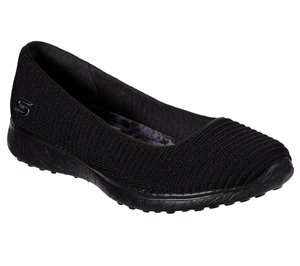 Skechers - Kiss - Shifty $56.95 Free Shipping! 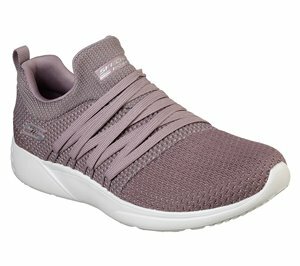 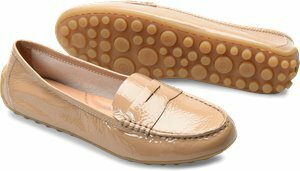 Skechers - Cleo - Kroby $51.95 Free Shipping! 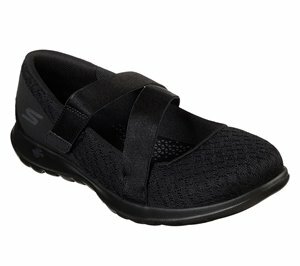 Skechers - Cleo - Skokie $51.95 Free Shipping! 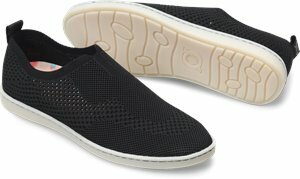 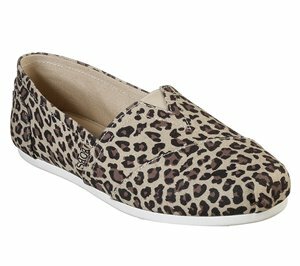 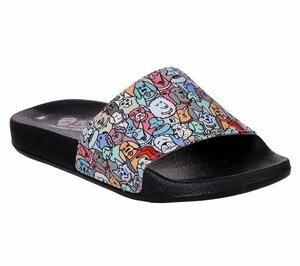 Skechers - BOBS Plush - Hot Spotted $46.95 Free Shipping! 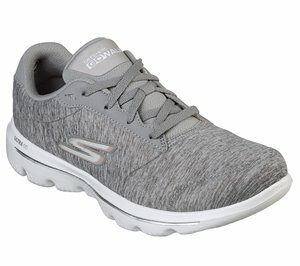 Skechers - Skechers GOwalk Evolution Ultra $66.95 Free Shipping! 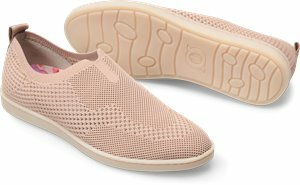 Skechers - BOBS Sport Sparrow - Sneaker Club $51.95 Free Shipping!